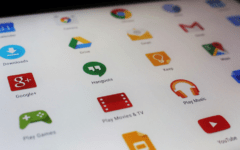 What is Skype Premium? Perhaps a better question to ask is "what WAS Skype Premium"? 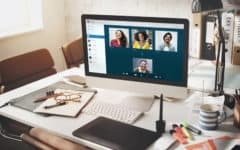 What was Skype Premium, and what happened to it? 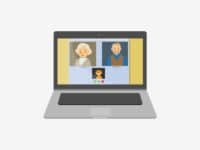 Skype Premium was an upgraded form of Skype that you could get through a monthly subscription. 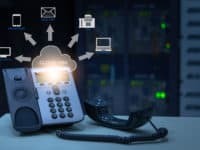 Among other things, it allowed you to make group video chat calls, as well as share a view of your computer screen with other callers on a (group) video chat. 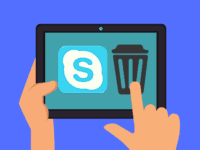 However, in the summer of 2014, Skype decided to make these two features part of their main program, and so Skype Premium — at least under that name — is no longer offered. 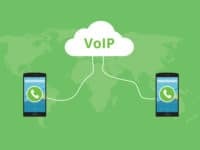 The one major feature of Skype Premium that still costs money is getting a monthly subscription of minutes with which to call mobile or landline phone numbers in different parts of the world by using Skype. For the sake of simplicity, we'll call them "Skype subscriptions". Open your Skype desktop program and log in. 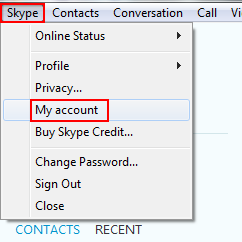 Click on the Skype menu at the top of the screen, and then click My Account. In the left-hand menu, click Discover Subscriptions. 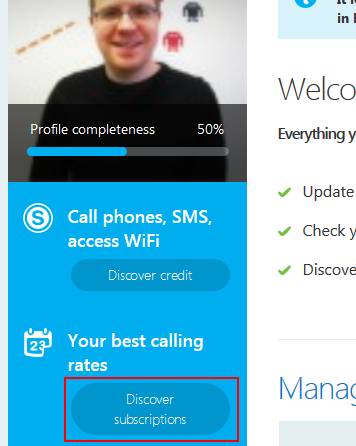 Click inside the box labelled "Search for the country/region you want to call" and type in the place that you're going to be calling from Skype most often. Then, click one of the suggestions that appears in the drop-down box to select it. The different subscriptions (and their appropriate rates) for that region will appear in the window below the search box. Some subscriptions will give you a fixed set of minutes for calling, while others will give you unlimited minutes. Click Continue beside a subscription that you'd like to purchase. 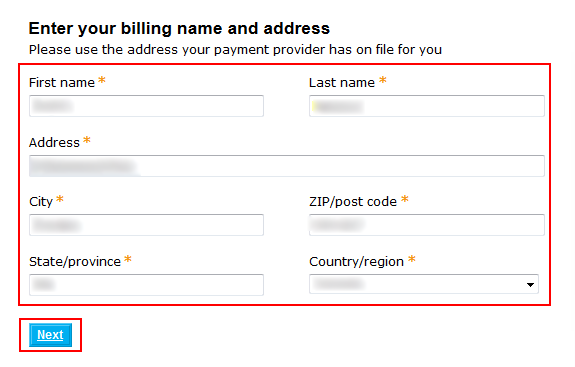 First, you'll have to input your billing information. Click in each of the boxes marked with an asterisk (*) and type in the appropriate information (or select it from the drop-down menu). Then click Next. 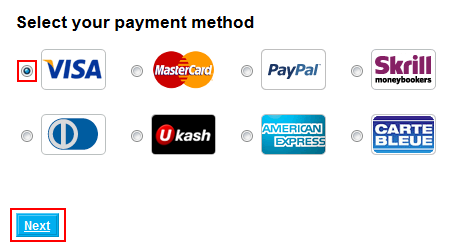 Click the button beside the credit card or other payment method you wish to use to pay for your subscription, and then click Next. On the next screen, you can choose whether you want to purchase your subscription for 1 month at a time, 3 months at a time, or 12 months (a year) at a time. 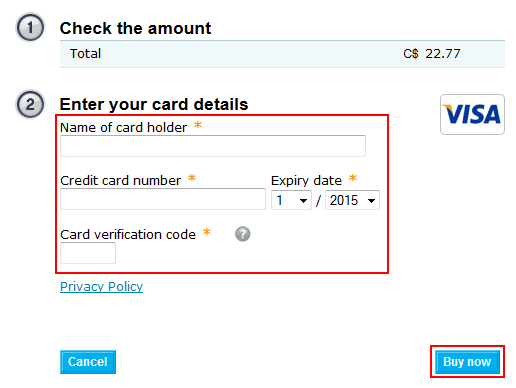 You can also purchase Skype Credit by clicking on the check box here to mark it. When you're ready, click the check box under "Terms of Service" to mark it, and then click Next. 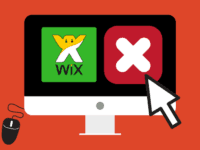 On the next screen, click in each of the boxes marked with an asterisk (*) and type in the appropriate information (or select it from the drop-down menu), and then click Buy Now. Once your subscription is active, you can see it in the left-hand menu of your account page. Once you have an active subscription, you can get cancel it by following these steps. 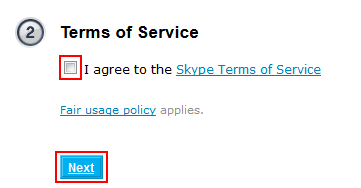 Log into your account on Skype's website (you can do this with steps 1 and 2 above). 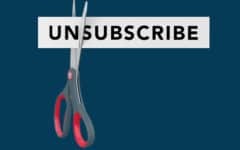 Click Subscriptions in the left-hand menu. Click Settings beside the subscription that you want to cancel. Click Cancel Subscription, and click the confirmation that you wish to do so. 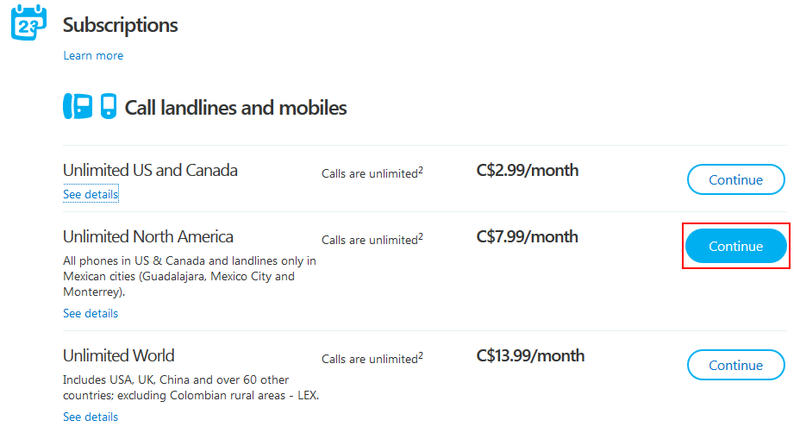 Follow steps 1 to 3 in the "How to get a Skype subscription" section above. 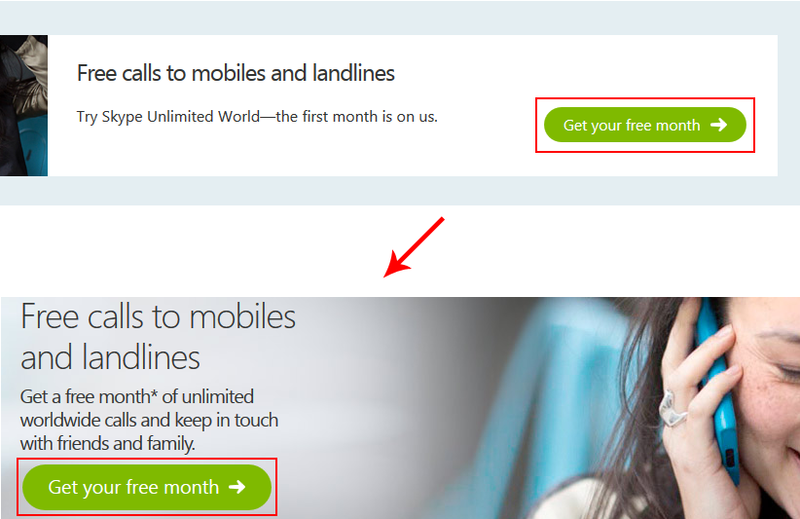 On the "Rates" page, you should see a banner that says "Free Calls to Mobile and Landlines". 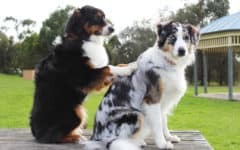 Click Get Your Free Month, then click it again on the page you are taken to. From here, the process is basically the same as it is in the "How to get a Skype subscription" section above, from step 6 onward. 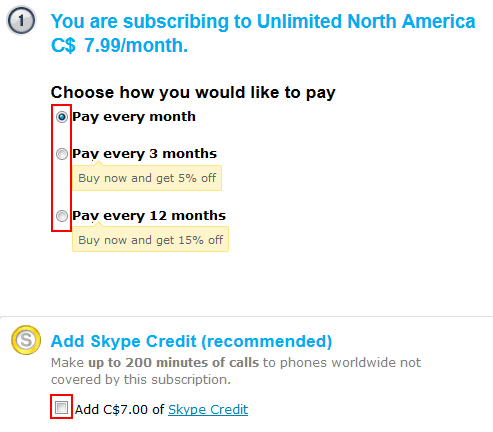 There's a bit of information on Skype Premium and a how-to for its successors, Skype subscriptions!